Why Choose us Highest degree in automation control of production line in China. A series of quality control standards and inspection standards . Q 6. How can we get the price9 A:Please provide your drawing , or requirements to us . Q:Are you supplying standard sizes of windows9 Superhouse : most are based on customized and no stock for standard size. 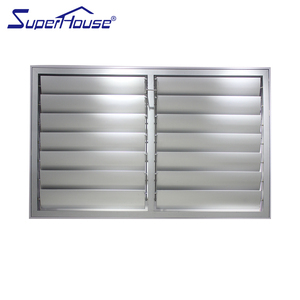 Q: What about your window systems 9 Superhouse : We have standard system with SP100 design from Australia; Super system with thermal break. Q:What kinds of hardware mostly9 Superhouse : German brand; Australia Brand and china top brand, depends on customer choice. 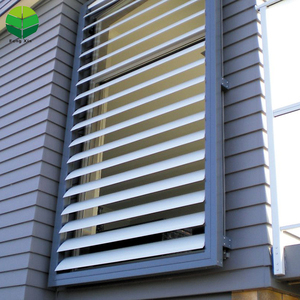 About shutters : plantation shutter is an investment in your home. Step6: modify & confirm your plantation shutters drawing and begin production. Step7: send pictures to customer when finished, or customer make inspection in our factory. 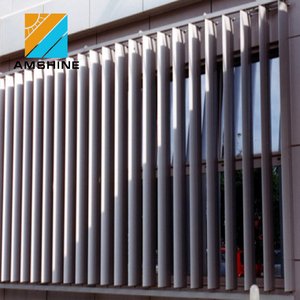 - Aluminium louver with Australian Standard glass -Outside turn opening shutter window. -Show with optional movable crank handle which imported from Italy. -White handle made in Germany, brand name is ROTO. 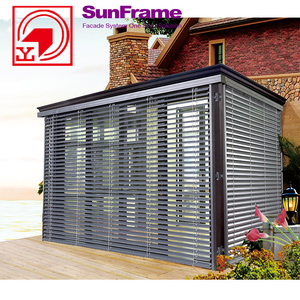 Alibaba.com offers 981 sun louvre products. 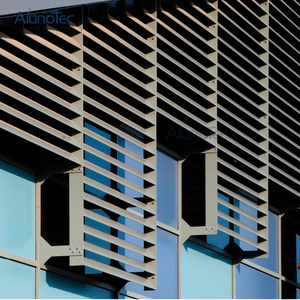 About 56% of these are shutters, 12% are arches, arbours, pergolas & bridge, and 7% are windows. 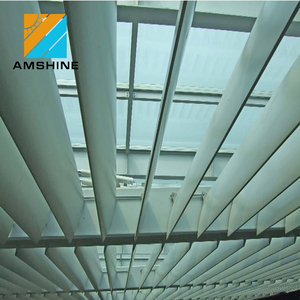 A wide variety of sun louvre options are available to you, such as horizontal, vertical. 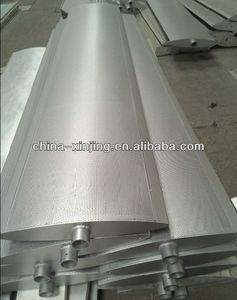 You can also choose from aluminum alloy, composite. As well as from free samples, paid samples. 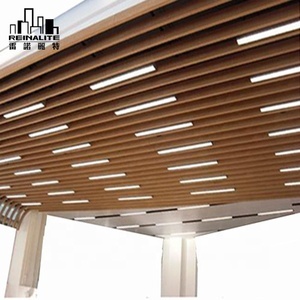 There are 978 sun louvre suppliers, mainly located in Asia. The top supplying countries are China (Mainland), Hong Kong, and Philippines, which supply 96%, 3%, and 1% of sun louvre respectively. 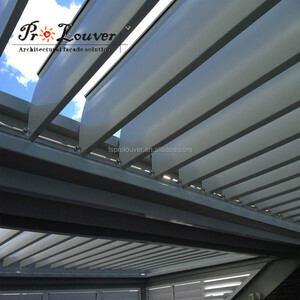 Sun louvre products are most popular in Oceania, North America, and Western Europe. You can ensure product safety by selecting from certified suppliers, including 172 with Other, 167 with ISO9001, and 69 with ISO14001 certification.